However, this story raises some interesting questions associated with such a move. 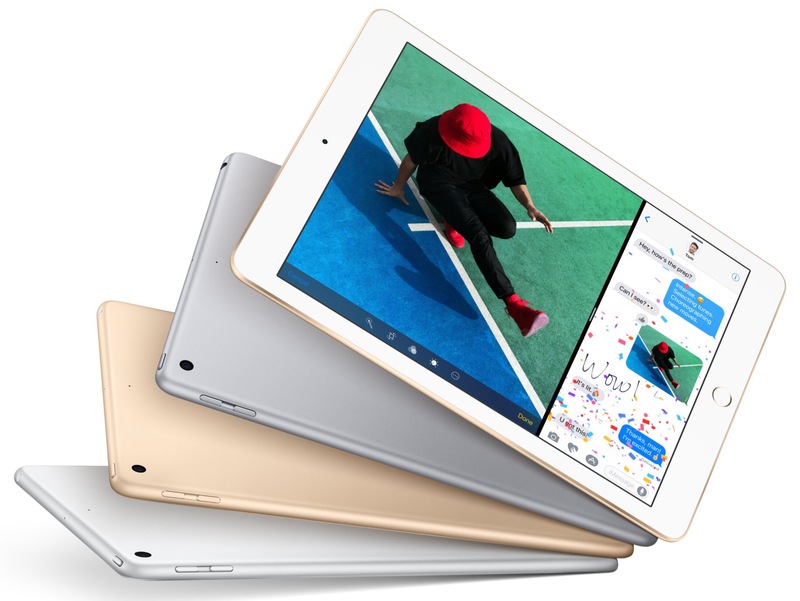 The iPad Pro doesn’t face the same size constraints as the iPhone, but the new iPad Pro 10.5” does show that Apple is invested in finding ways to maximize the form factor of the device. Will Face ID become the gateway to the removal of the Home Button from the Pro? Apple could noticeably cut down on the size of these devices by making this change. Also, since much of the UI is now gesture-based in iOS 11, is the Home Button really necessary on the Pro anymore? If the Home Button is put out to pasture, the next question to consider is whether Apple will keep pushing to perfect embedding TouchID under the screen. One of the recurring rumors regarding the iPhone X was that the OLED screen combined with 3D Touch was to blame for the issues getting it working reliably embedded in the screen. If Apple sticks with the LCD screen that is currently in use with the iPad Pro, they wouldn’t have to deal with this problem. Also, the iPad Pro has never had 3D Touch, and it is honestly unlikely that it ever will. The UI for the iPad and iPhone platforms seems to be diverging rather than becoming more unified, and with the larger screen and unique features of the iPad Pro, 3D Touch really isn’t necessary. It would also likely add too much cost for too little added benefit. On the flip side of this, if Face ID is as good as advertised and is very successful on the iPhone X, will Apple have any incentive to keep TouchID around? If it does work as well as we Apple fans hope, then cutting the Home Button and leaving TouchID behind should help to keep prices at their current levels, as this would lower the overall Bill of Material for the Pro. As much as I would like to have the option to use both, Face ID succeeding enough to stand alone is probably in Apple’s (and our wallets’) best interest. While I think there is a lot of potential for this rumor to prove true, the other question will be when we will see such a device. Kuo predicts that it will be next year, but there really isn’t a set pattern to when Apple handles iPad Pro releases. Will we see Apple revamp the lineup before or at WWDC, only one year after releasing a new form factor and updating the original 12.9” version? 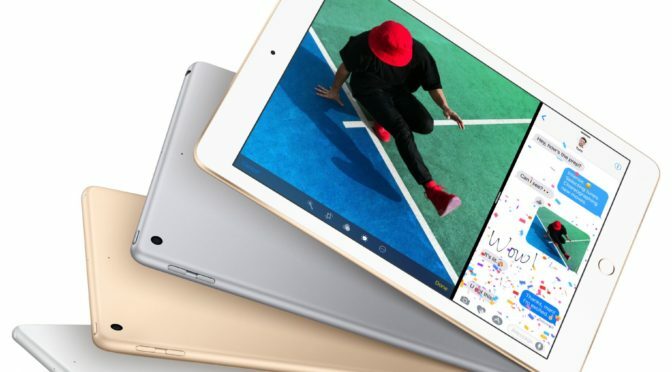 This is the biggest question, especially since the average sale price of the iPad during its recent sales rebound indicates that the new lower-cost iPad is the bigger seller. While I think it is just a matter of time before we see Face ID on the iPad Pro, it actually wouldn’t surprise me if it were in 2019, rather than 2018. What do you think of the potential for Face ID on the iPad Pro? How about the possible removal of TouchID or even the Home Button that could accompany this move? Let me know in the Comments section below, on Flipboard, on our Facebook page, or on Twitter @iPadInsightBlog.